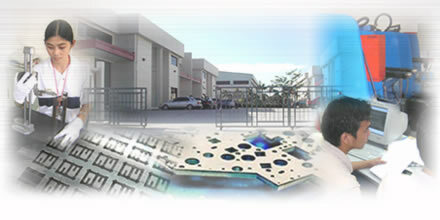 ARKTECH PHILIPPINES,INC. Sheet metal company! The ARKTECH Co. Ltd., which is the precision sheet metal company in Japan, thinks that providing the customer with high technology at low cost is playing an active part all over the world. We established the ARKTECH Philippines, Inc. in 2003. Please look at Company Profile for details. 2004 ARKTECH Co.,Ltd. and ARCHTECH PHILIPPINES,INC.